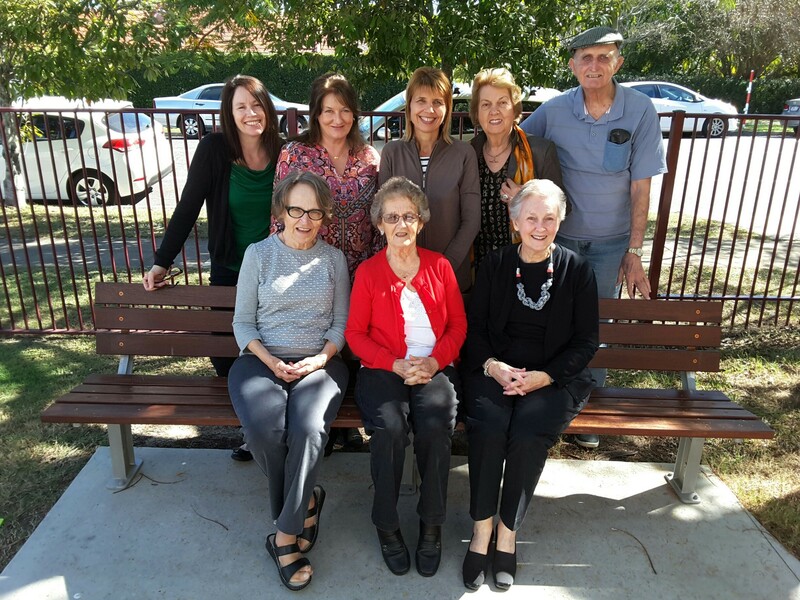 Our Step Forward – Together™ project coproduction group wrapped up their current project and are excited about their next adventure! Pictured below from left to right Deanne, Margaret, Sharon, Ann, Kaylene, Lorraine, Gay and Ric. Our first de-cluttering service is underway and has received great feedback. Call us on 07 3871 3220 if you would like to find out more or send us an email to admin@jccagedcare.org.au.